Download an application either to print or fill out electronically. 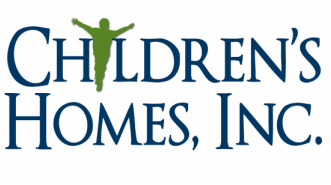 Email it to janet@childrenshomes.org or fax it to 870-236-9743. The electronic application allows you to edit the document in Microsoft Word. Once you have edited it, save it and attach it to an email to janet@childrenshomes.org. The print application allows you to print the document and fill it out by hand. Once you have finished, scan it and email it to janet@childrenshomes.org or fax it to 870-236-9743.